The report shows that 4.9 million seniors age 60 or older (7.7 percent) were food insecure in 2016 across the U.S. In Kentucky, the food insecurity rate for seniors is 10.8, the sixth highest rate in the nation. Senior food insecurity rates vary by state, ranging from 3.4 percent in North Dakota to 14.1 percent in Louisiana. 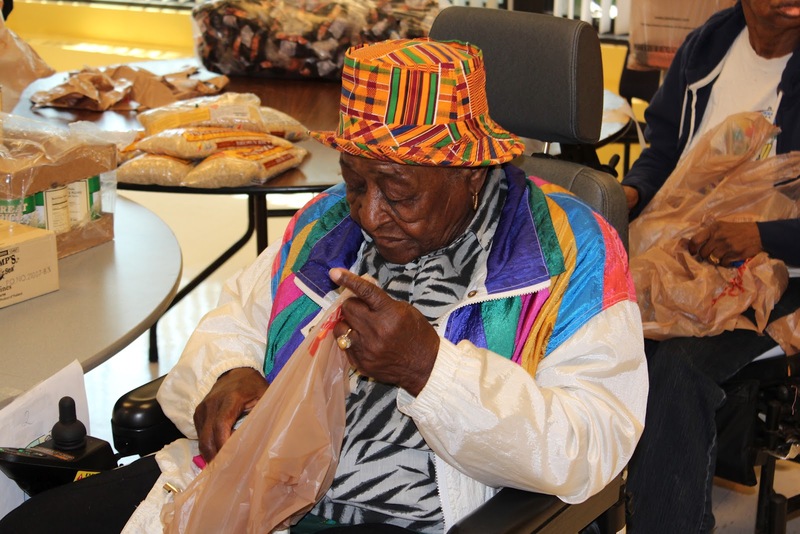 Kentucky, with 10.8 percent of seniors food insecure, falls in the highest end of that range. The Kentucky Association of Food Banks is comprised of seven Feeding America food banks that reach all 120 counties of Kentucky and serve an estimated 1 in 7 of all Kentuckians annually. Last year, its members distributed 63 million meals in partnership with more than 800 charitable feeding agencies such as pantries, soup kitchens, and shelters. For more information on how you can fight hunger in your community, visitwww.kyfoodbanks.org.